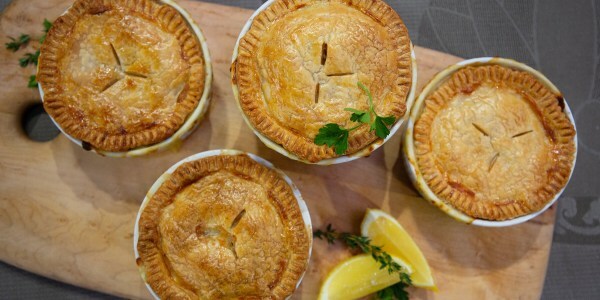 Carson Daly's big sister Quinn shares her irresistible recipe for easy individual chicken pot pies. Carson Daly and Hoda Kotb recently accepted J.Lo's 10-day no-carb, no-sugar challenge. But while Hoda has been sticking to it, Carson didn't even make it a day. He quickly gave into the temptation of his sister Quinn's signature dish: a savory chicken pot pie. "I got off to a rocky start because on Friday my beautiful sister made a delicious, homemade chicken pot pie that I was not willing to part with," Carson confessed. "I was going to eat it because she made it and it was delicious!" While Carson admires J.Lo and Hoda's ability to endure without carbs and sugar for 10 whole days, he admitted the super restrictive diet just wasn't right for him. "You guys [Hoda and J.Lo] are strong — it's a gene pool thing!" Carson said before joking, "I don't fit in J.Lo's jeans." Well, who doesn't love a good chicken pot pie? 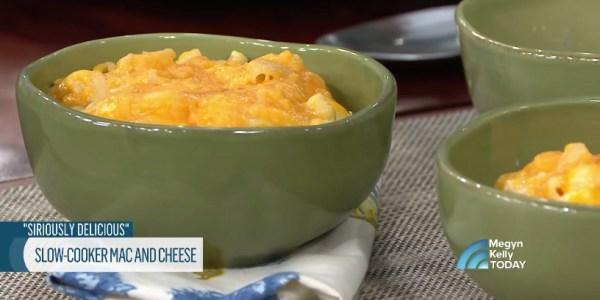 Thankfully, Carson's sister Quinn is joining her baby brother in the TODAY kitchen to share her irresistible recipe. She shows us how to make her easy, individual, pastry-topped chicken pot pies. "Mom would be so proud if she was watching this," Carson told his sister, referring to their late mother. "Because you don't cook and you killed this!" Yep, it's that easy. And you can even use store-bought pie crust if you want to make it even easier. Says Quinn, "This recipe, like the ones from my sister-in-law, Siri, is really easy to make. 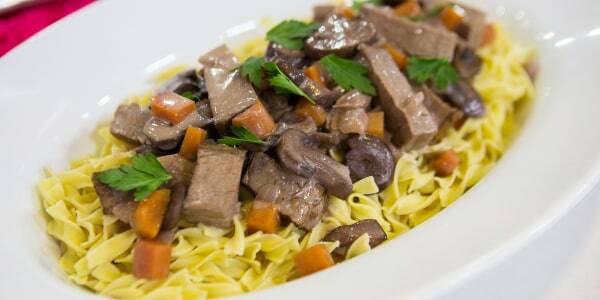 It tastes amazing and makes me feel like a rock star when my family and friends rave about how delicious it is!" Hoda, however, is stuck eating broccoli (which Carson served to her) until the challenge is up. "Next week, I'm gonna have this, Quinn," she assured her.